The best just got even better! We’ve raised the bar in 2018 by making our flagship Easy Living Advantage Lift even better. With new design and functionality features, it’s become the ultimate combination of power, flexibility, unmatched quality and legendary performance. 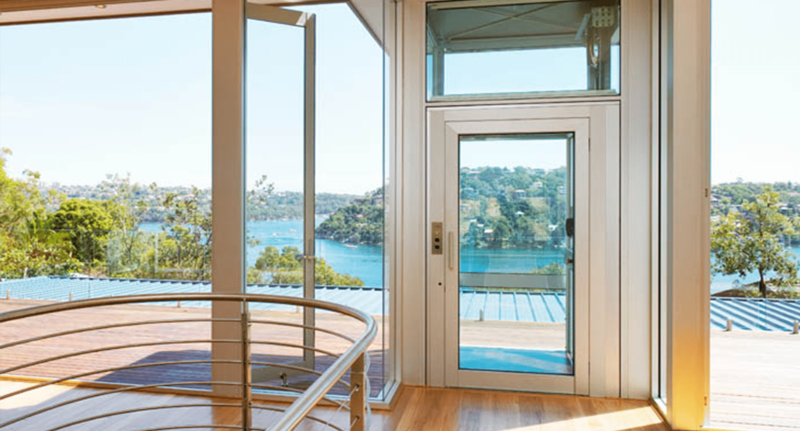 And it’s now become the most bought home lift in Australia. 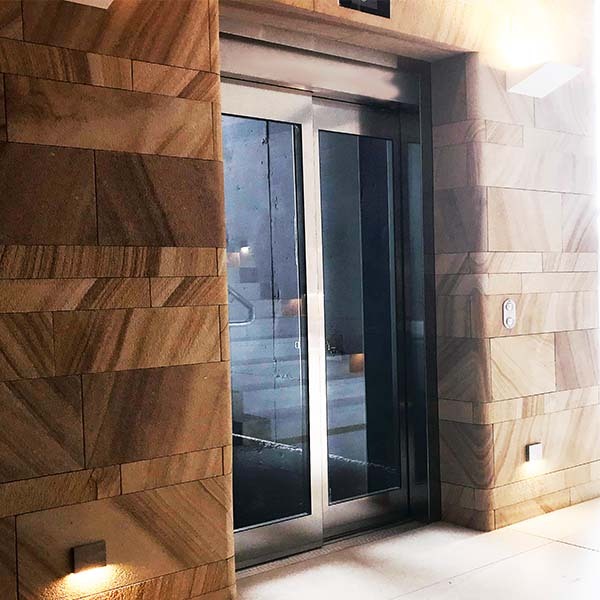 Designed and manufactured in Italy using world-leading equipment, this is one of the most prestigious elevators on the market. 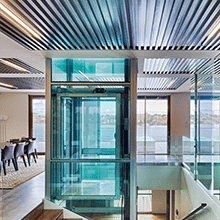 With the latest technology and over 110 different European interior finishes to select from, you can mix and match your design colours and materials; from fresh, bright accents to subtle earthy tones. And with GeckoOS, a smart elevator monitoring solution, you can monitor your lift’s performance, execute security lockdowns and even implement music streaming. Amongst all the features of the Easy Living Advantage, one of the most important aspects is that you enjoy superior comfort and safe movement up and down your elevator. That’s why our 2-speed performance provides gentle acceleration and braking, as well as minimal vibration, which ensures smooth, jerk-free travel. Your lift is built for your home, not the other way round. 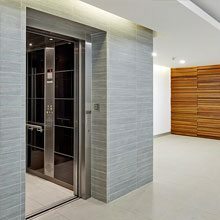 With 132 standard sizes, all of which have a compact exterior and spacious interior, we customise your elevator to your needs. Whatever your budget and space requirements, we ensure that your Easy Living Advantage is built to last. Take advantage of all these incredible features by getting in touch with us today to enquire about our Easy Living Advantage Lift.